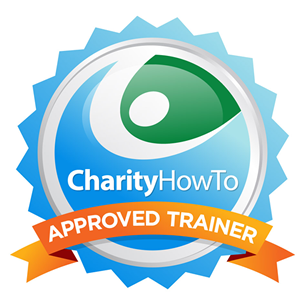 97% of Post-webinar Survey Respondents Rated this Nonprofit Webinar as Great to Excellent! The grant application budget is the application component most reviewers read first yet it is often addressed within the grant application process last. The grant budget by itself tells the complete story of your grant application and needs to be bulletproof and tell the story of your application on its own to ensure you are awarded the grant. 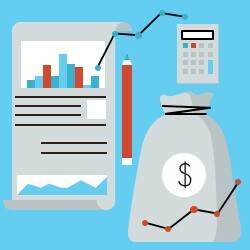 Participating in “How to Write a Grant Budget That Tells (and Sells!) Your Application’s Story” will walk you through, step-by-step, how to write a grant application that tells and sells the story of your proposal and will help get the grant award. Whether working on grant budgets for private foundations or for state and federal agencies, writing a bulletproof grant budget is a critical component of being awarded a grant. In this live, interactive webinar we will look at the steps necessary to write a grant budget that regardless of the form provided will tell the complete story of your grant proposal. During the webinar, we will walk through each step of creating a budget. We will look at numerous budget form examples to discuss how the specific form helps tell your application’s story. Participating in “How to Write a Grant Budget That Tells (and Sells!) Your Application’s Story” will give you the basic steps necessary to successfully write a consistent and compelling budget that tells your proposal’s story. A budget development tool to help you create a budget when a format is not provided by a grant maker. A checklist for ensuring you include all related expenses in your grant budget. A free 30-minute follow-up consultation with Diane about your specific questions or concerns about writing a bulletproof grant budget. Nancy Dulac, Central Vermont Adult Basic Education, Inc.